An award-winning graphic novel about a teen who has a transformative summer during a lakeside vacation was the most challenged book of 2016, according to the American Library Association (ALA). 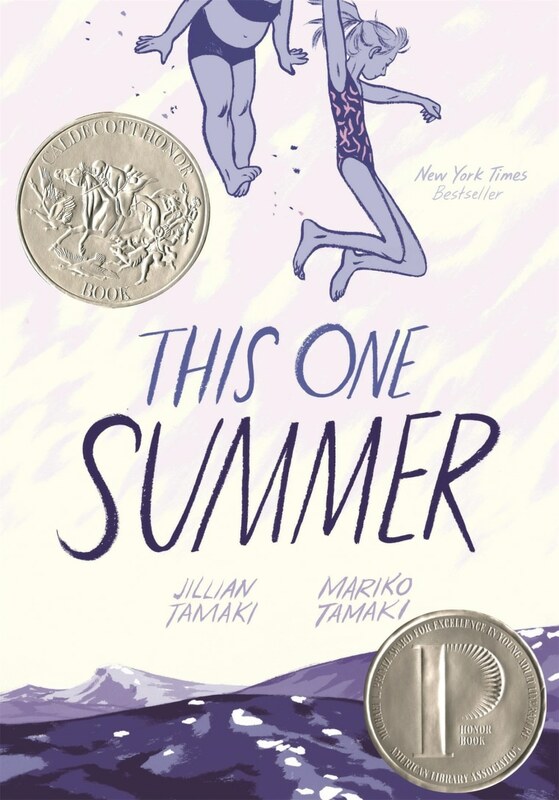 Created by cousins Mariko and Jillian Tamaki, “This One Summer” was released in 2014 and follows a teen named Alice as she navigates the start of adolescence and her parents’ sometimes rocky relationship in the company of her friend Windy. Both Tamakis expressed surprise their book, which won the Caldecott Medal in 2015, was considered controversial. The challenged books on this year's list include “Drama” by Raina Telgemeier, “George” by Alex Gino, “I Am Jazz” by Jessica Herthel and Jazz Jennings, and “Two Boys Kissing” by David Levithan. Many critics have noted that the list disproportionately contains books for young adults that center around LGBT themes. Mariko Tamaki said she believes that part of the reason so many LGBT books were challenged is because there are currently more being written for young people than ever. “[T]here are people who are uncomfortable with any discussion of sexuality, who see this as inappropriate, maybe, for any age of young reader,” she said. “But really what expelling these books does is erase queer experiences, queer lives."